Feeling really down on energy. Hit a wall around 6 pm tonight. Catch myself wanting to take naps all day. 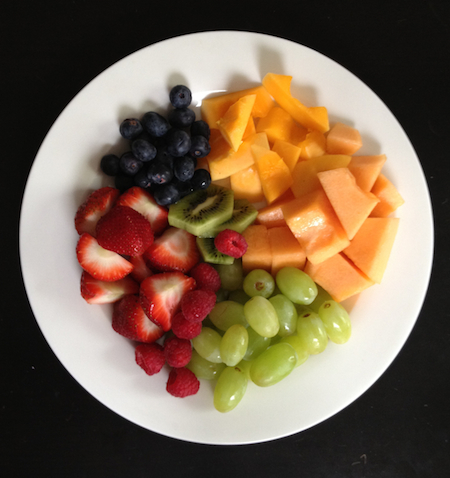 Had fresh fruit for breakfast again. There is a patter here. Miso Soup and a Micro Green Salad for lunch. Mediterranean Roasted Beets and Coconut Collard Greens for dinner which was delicious. Definitely making that meal again after finishing the Ultimate Reset. Of course I forgot to take a picture of that meal so its going to be breakfast again for you.